Living with Small Intestinal Bacterial Overgrowth (SIBO) can be challenging. That’s why we have compiled all of our favourite SIBO and gut health resources in one place for you, so you don’t have to spend hours scouring the internet looking for information. We have categorised our favourite resources into websites, books, cookbooks, podcasts, education and more. Simply scroll through each category to find what you’re looking for. Do you have a SIBO resource you absolutely love? Share it with us so we can add it to the list below. Simply drop us an email and we will add it to our list if we love it too. Dr Mark Pimental is one of the pioneers in SIBO research and has written about his research into it, believing it to be one of the major underlying causes of IBS. 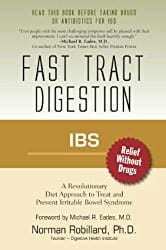 This is a must-read book for newly diagnosed IBS or SIBO patients. 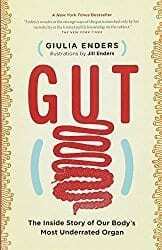 Giulia Enders delivers an exceptionally engaging, informative and interesting tour of our gut. Delving into how it works, what’s in it and its importance in our everyday life, it is a must-read for anyone interested in understanding the inner workings of one of our least understood organs. 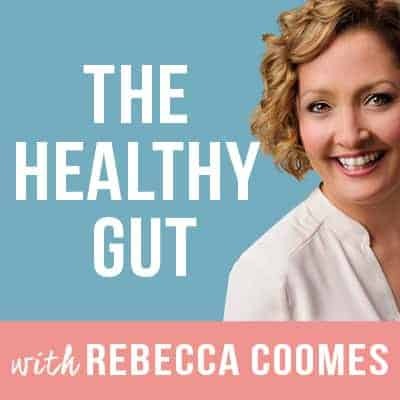 Dr Michael Ruscio reveals why our health begins in the gut, and why fixing your gut can fix the root cause of many problems. Not only is the information easy to understand, he includes a step-by-step plan that you can personalise to your individual needs. 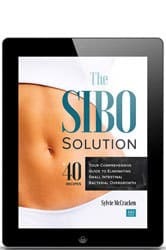 Sylvie McCracken’s book is full of useful SIBO information on SIBO itself, treatment options, diets, plus recipes and handy hints and tips. Sylvie had SIBO herself so knows first hand what it’s like to live with this condition. This is a great resource if you’re starting out on your SIBO journey have been dealing with it for a while and need a reset. 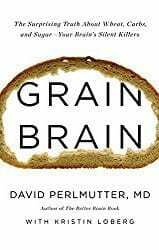 If you have ever wondered what impact eating wheat, carbs and sugar has on your brain and body, this is the book to read. 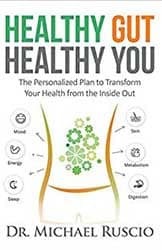 Neurologist Dr Perlmutter is recognised internationally as a leader in the field of nutritional influences in neurological disorders and presents this information in a fascinating and easy to read manner. If you’ve ever wondered why some foods cause you pain and others don’t, this book by Norman Robillard should be the next thing you read. Creating the Fast Tract Diet, Dr Robillard has helped thousands of people get off medication by changing the way they eat. This book is a must-read if you have ever wondered how you put on weight. 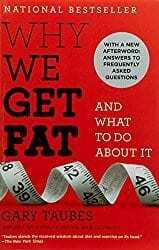 Gary Taubes explains the body’s processes in an easy to understand manner, answering many lifelong questions of how and why. 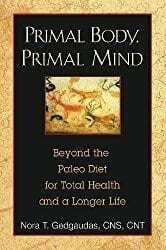 Whilst quite heavy going at times, this book by Nora T Gedgaudas is an interesting read if you are interested in how the human body developed from our pre-agricultural Paleolithic ancestors. 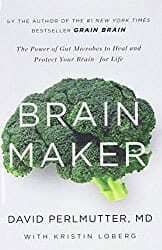 A neurologist, Dr Perlmutter is recognised internationally as a leader in the field of nutritional influences in neurological disorders and presents fascinating and insightful information in this book about the power of our microbes and the role they play in our health and our brain. Dr. Allison Siebecker is known in SIBO circles as the Queen of SIBO. Her website houses a host of information, articles and YouTube videos that are a wonderful resource and should be an important part of your SIBO education. If you have been diagnosed with SIBO, bookmark this website and refer to it regularly. Dr Siebecker also sends out a newsletter which contains useful SIBO information. Make sure you subscribe so you can stay up to date with the latest information. 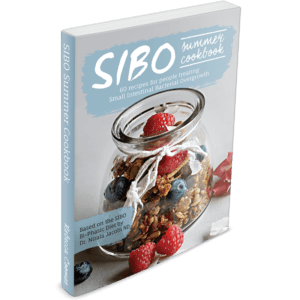 This cookbook is available in hard copy and electronic copy and features SIBO friendly recipes that are perfect for the warmer summer months. Enjoy recipes for all meals of the day, including breakfasts, lunches, dinners, desserts, snacks, sides, drinks, condiments and more. All recipes are based on the SIBO Bi Phasic Diet by Dr Nirala Jacobi and contain Australian ingredient names, metric measurements and temperatures. This cookbook is available in hard copy from QuinTron or Amazon (for US and Canadian deliveries) and electronic copy from The Healthy Gut website. These SIBO friendly recipes are perfect for the warmer summer months. Enjoy recipes for all meals of the day, including breakfasts, lunches, dinners, desserts, snacks, sides, drinks, condiments and more. All recipes are based on the SIBO Bi Phasic Diet by Dr Nirala Jacobi. These recipes use US ingredient names, and imperial measurements and temperatures. 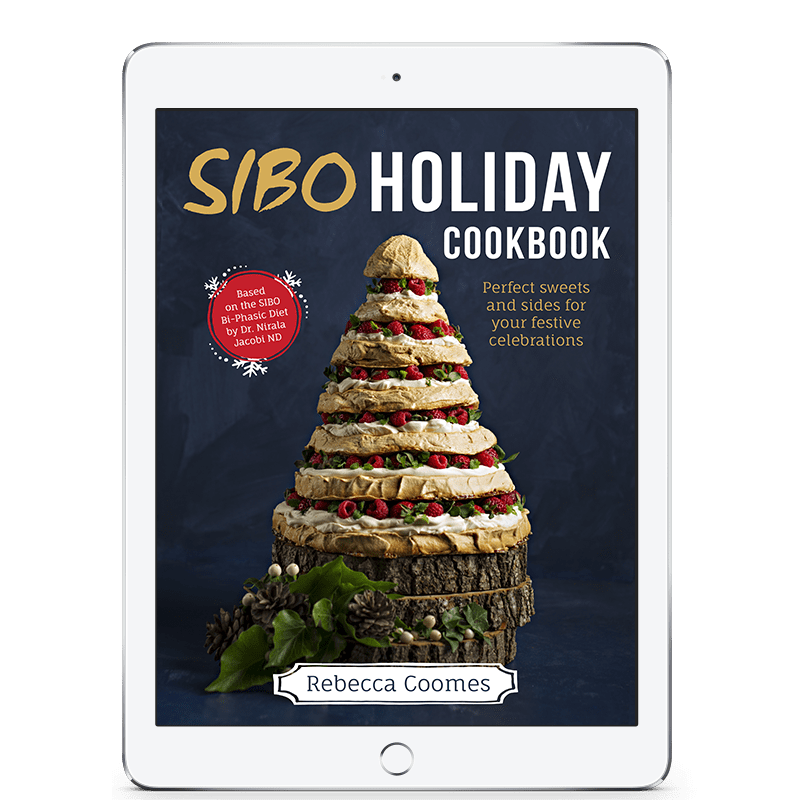 The SIBO Holiday Cookbook is the perfect accompaniment to your festive season and is available as an electronic eCookbook from The Healthy Gut website. Featuring delicious starters/appetizers, vegetable side dishes, glorious desserts and baked goods, it will ensure you have a delicious holiday season no matter where you are on your SIBO treatment. 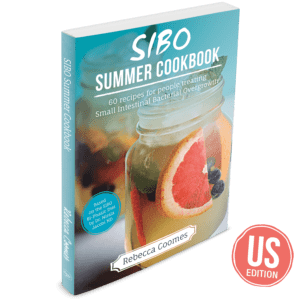 All recipes are based on the SIBO Bi Phasic Diet and include AU/US ingredient names, and metric and imperial measurements and temperatures. 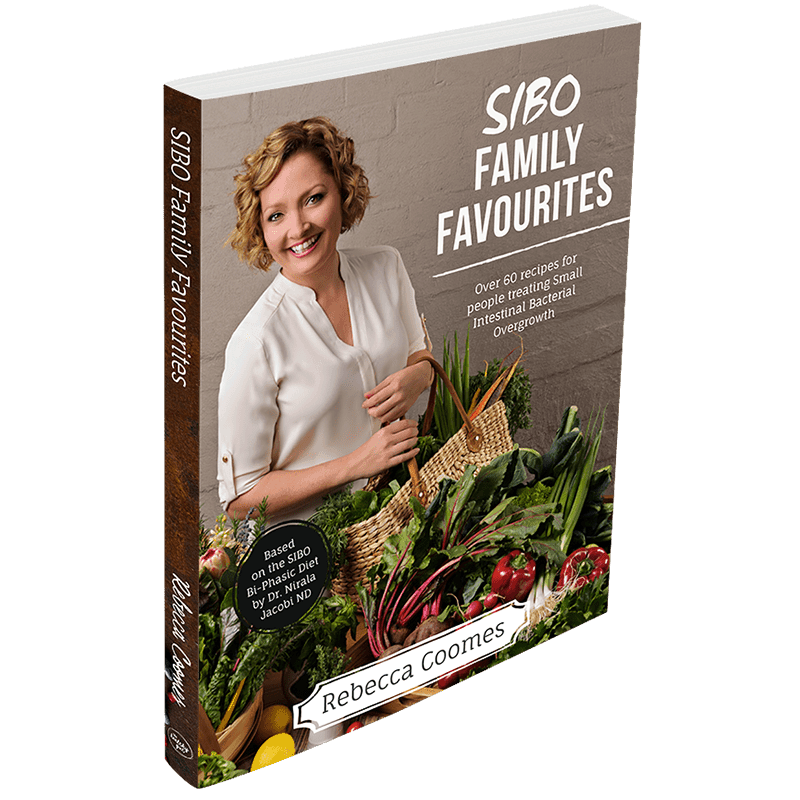 This cookbook is available in hard copy and electronic copy and features a heap of recipes the whole family will love. Enjoy recipes that are suitable for breakfast, lunch, dinner, dessert, drinks, sides, condiments and more. All recipes are based on the SIBO Bi Phasic Diet by Dr Nirala Jacobi. All recipes feature Australian ingredient names and metric measurements and temperatures. This cookbook is available in hard copy from QuinTron or Amazon (for US and Canadian deliveries) and electronic copy from The Healthy Gut website. 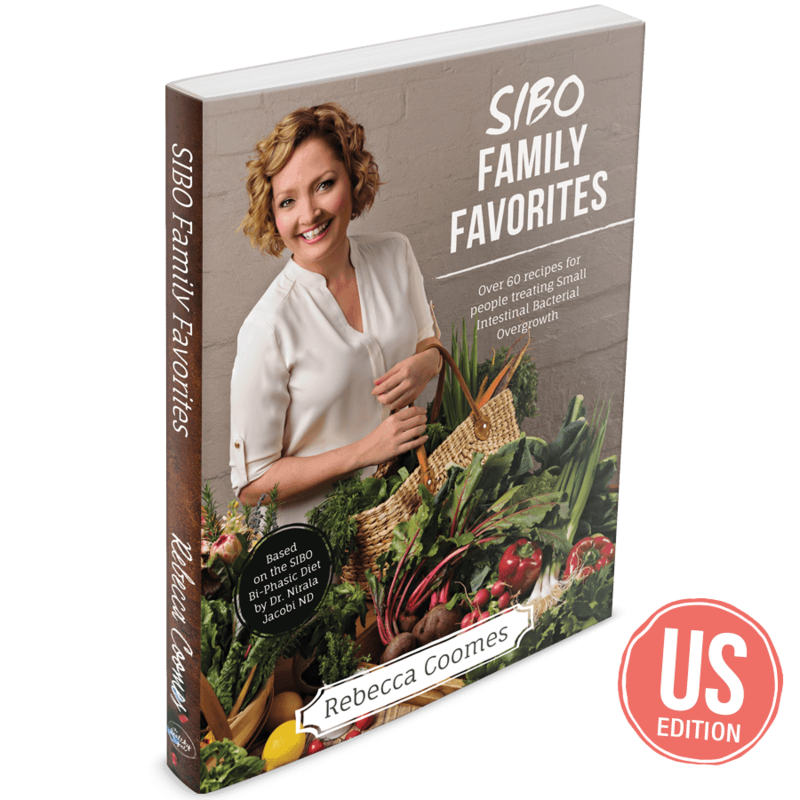 The SIBO Family Favorites Cookbook features a heap of recipes the whole family will love. Enjoy recipes that are suitable for breakfast, lunch, dinner, dessert, drinks, sides, condiments and more. All recipes are based on the SIBO Bi Phasic Diet by Dr Nirala Jacobi. All recipes feature US ingredient names and imperial measurements and temperatures and is available via QuinTron for US and Canadian deliveries. The Healthy Gut has a heap of free SIBO friendly recipes which are available in the dedicated recipes section or listed on the blog. There is also a dedicated SIBO Cooking Show by Rebecca Coomes, available for free on YouTube. You can also sign up for a live online SIBO Cooking Class where Rebecca shares seasonal recipes with you. Nutritionist Kristy Regan has worked closely with Dr Allison Siebecker and knows SIBO intimately. She works with SIBO patients, supporting their nutritional needs. She has a wide variety of delicious SIBO friendly recipes on her website. If you are looking for a SIBO practitioner in Australia or New Zealand, head to the SIBO Test website, where they have a handy search function of all SIBO practitioners. The Healthy Gut podcast is a weekly podcast for SIBO patients. Hosted by Rebecca Coomes, she interviews leading SIBO and gut health experts to bring you the latest information on your condition. 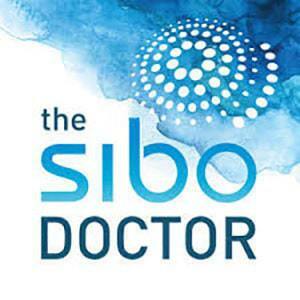 Hosted by Dr Nirala Jacobi, the SIBO Doctor Podcast is an informative podcast for SIBO treating practitioners wanting to learn more about SIBO and how to treat it. Dr Jacobi dives deeply into the medical aspect of her topics, so non-medical listeners may need to listen several times to understand the content. 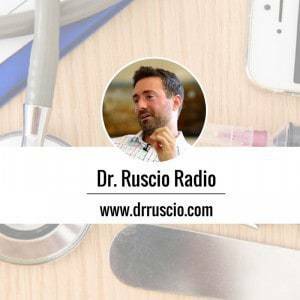 Hosted by Dr Michael Ruscio, this podcast provides cutting-edge information on health, nutrition and functional medicine distilled into practical advice you can use to improve your health. SIBO patient Shivan Sarna has developed an excellent online summit for SIBO patients and practitioners alike to learn more about their condition. The first summit was held in June 2017 and the second summit was held in October 2017. Shivan has announced a third summit will be held in 2018. You can purchase access to the recordings of the previous two summits. There are several Facebook support groups for SIBO patients. The largest is the SIBO Discussion/Support Group. More intimate groups are SIBO Survivors: A Guide to Healing and Living with SIBO, Treat & Beat IBS/SIBO Naturally, Fast Tract Diet (Official Group). 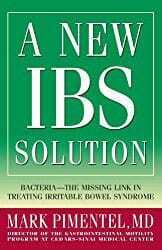 An Australian focused group is SIBO Small Intestine Bacterial Overgrowth Support Group VIC Australia. For recipe support, head to the SIBO Bi Phasic Diet Recipe Group which is run by Rebecca Coomes. In addition, you can search for groups that are active in your local area, such as the SIBO Support Group – Southern California group. Just type ‘SIBO’ and other key search terms into Facebook.